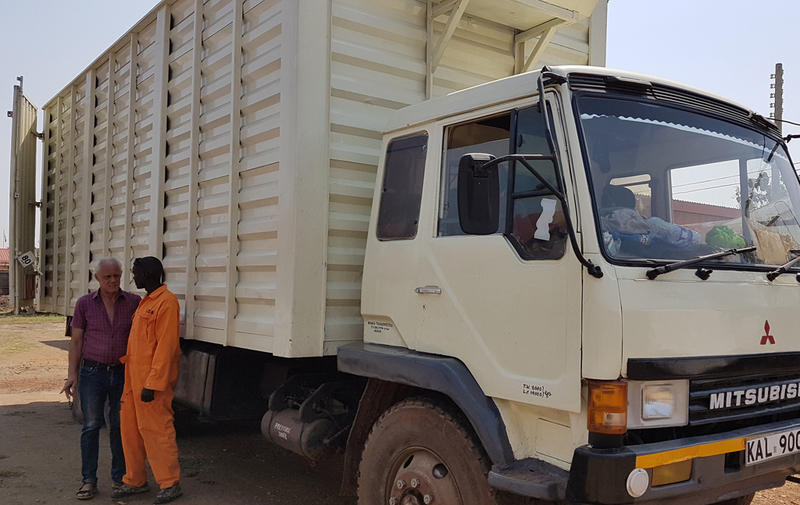 Thanks to the generosity of our incredible donors, we were able to fund the purchase and delivery of 11 tons of lifesaving medicine for Dr. Tom Catena and his staff at the Mother of Mercy Hospital! Hundreds of boxes are currently on the way to Gidel and will arrive at the hospital by New Year’s Day. 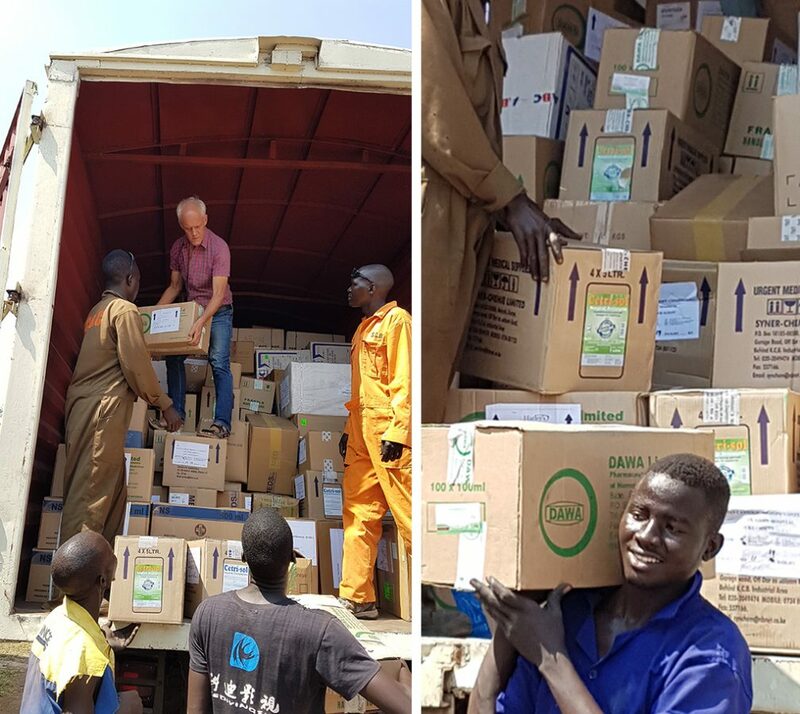 Our partner on the ground, Comboni Brother Bernhard Hengl, has arranged for an 80ft truck due to the enormous amount of medicine being delivered. 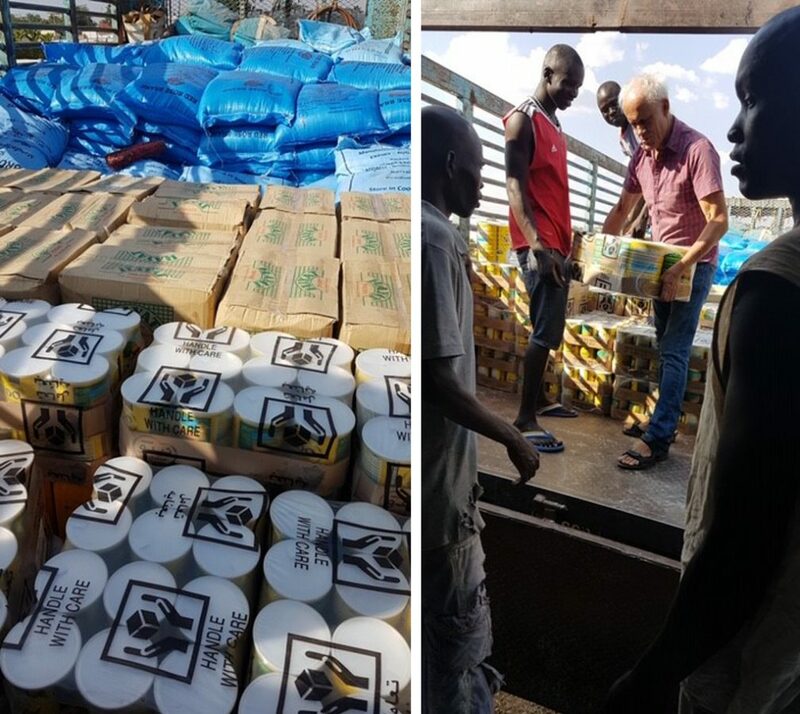 The Sudan Relief Fund, and every person associated with the hospital, are so grateful for the support of friends like you. This could not have been possible without your charitable gifts. We wish you blessings and joy this holiday season!